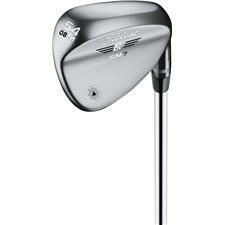 Excellent feel, distance and accuracy. I would highly recommend over any of the other premium balls. Have always been 100 % satisfied with golfballs.com. I usually buy when they ate offering s special. 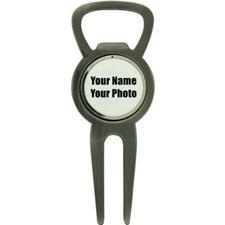 They offer a great deal with prompt delivery. I highly recommend !!! I have been playing Bridgestone balls for several years and I had just bought three dozen of the last generation balls (B-330 RSX). Then I went to their factory in Covington, GA to help them test balls. 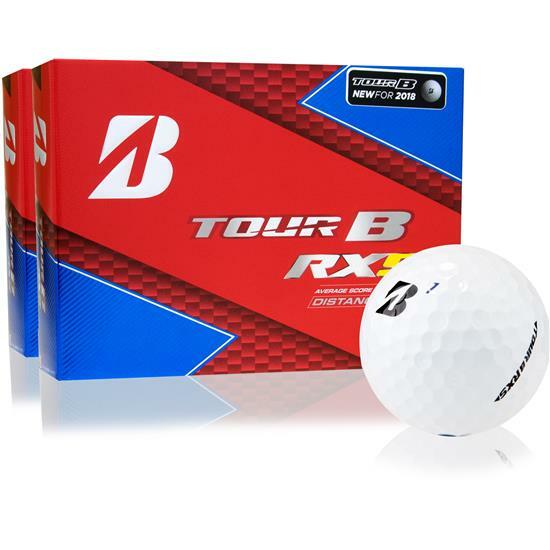 The gave me two dozen of the Tour B RXS balls. I played them and was so impressed I put the old balls on the shelf and bought the new ones. Not sure I will ever get around to using the B-330's...even though they are excellent...the Tour B's are that much better.